Its the full spectrum of radial motion. The type that leaves others in the dust. Literally. There is an underlying culture in everything, all it takes is a spark and a vision. It happens more often than not. Creative ideals and instincts put forth towards a passion of being amongst friends. Not much difference with the cycle culture around the world. The anticipation, energy, and straight thrills of being you own personal engine for your vehicle. One that moves with the will of the owner. Here we bring you to a place where people not only use bikes daily, but use it as a sense of fulfillment. Whatever your fix. Being healthy, staying active, or just for enjoyment. Biking has something for everyone and this documentary showcases just that. We bring you, I BIKE the Documentary. Showing the in depth culture of Montreal's bicycle scene. *below is trailer and lower than below is the documentary! Here's a collaborations between two groups each with their own clear vision. Yet naturaly blended. Mind you, it's all Canadian! 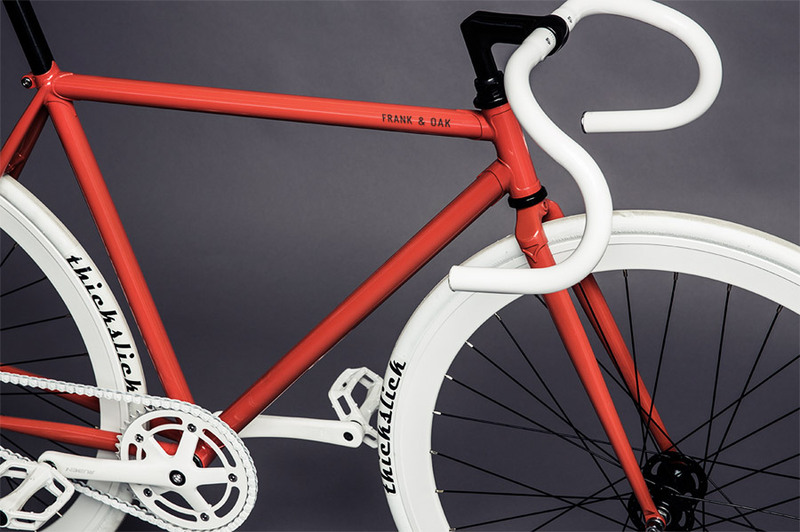 Frank & Oak x iBIKE Montreal. 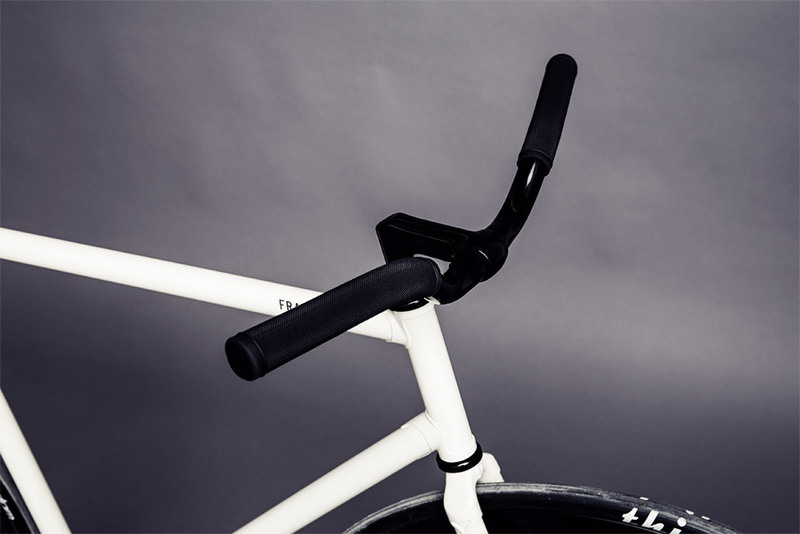 First off, you'll see a styled street-level lookbook and scrolling lower iBIKE gave the opportunity to Frank & Oak to use their styling skills and design two fixed gear bikes. Their interpretation: Two brothers, simple and modern.